China massive population is now traveling the world more than ever and the outcome can be seen in the increasing volume of swimming suits sold in China during the last few years. 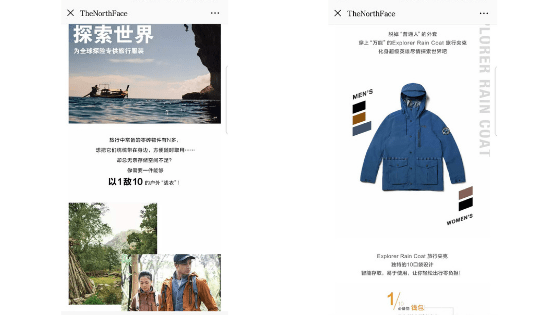 This fact illustrates more than a sudden affection for swimming suits but how the tourism industry, as well as the e-commerce industry, is evolving in China. 100 million Chinese tourists are expected to be traveling by 2021. The numbers have never ceased to grow since 2000. Back then 10 million Chinese were traveling to reach 68 000 by 2013. The most impressive is that less than 10% of the Chinese population own a passport. China is eager to see the world and in 2017 its favorite destination after greater china destination has been Thailand with 9 million arrivals hence the swimming suits sales boom. The Chinese tourism has developed so much in Thailand that special lanes have been created for Chinese passport in the airport. Thailand is followed by Japan, Vietnam, and South Korea. Europe and Australia even if far behind China’s neighbor record high number. 1.39 million Chinese tourists have set foot in Australia in 2017, a 13% raises compare to 2016. It is worth noting that Chinese tourist behavior is quite different from what we imagine from a tourist. They tend to travel during Chinese national holidays October and January. It is a fact that Chinese tourists spend a lot of money while abroad. They currently account for a 5th of the money spent by international travelers (United Nations World Tourism Organization) which is one of the reasons tourism office put a lot of effort into pleasing Chinese tourists. Experts have been observing a changing in China travel habits. If shopping tourism with a group operator is still a thing, a new kind of travelers is developing. They are younger, more educated, love photography, are looking for sensation and adventures. 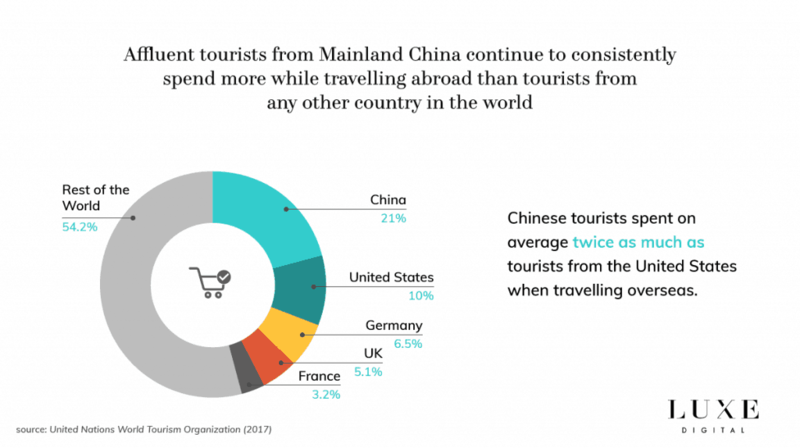 In fact, according to a survey by booking site Hotels.com and Ipsos, shopping is no longer the major reason for international travel among Chinese tourists. Instead, dining, sightseeing and exploring the local culture have all become increasingly appealing. The phenomena can be observed in the trendy destinations among Chinese tourists: Thailand, Cambodia, Philippines, Morocco, and Vietnam. The figures show it well as well with 20% of tourist preferring to travel according to their own plans. We also observe that they tend to stay longer at once place, quality over quantity. The change is operating fast and the demands are increasing even faster with a travel industry that can hardly catch up with this tornado. Despite the competition, there are a lot of things that you can do to set yourself apart from the concurrence as a travel agency. Partner with hotel and restaurant in the destination country so your customers can get special discounts if they use your services. 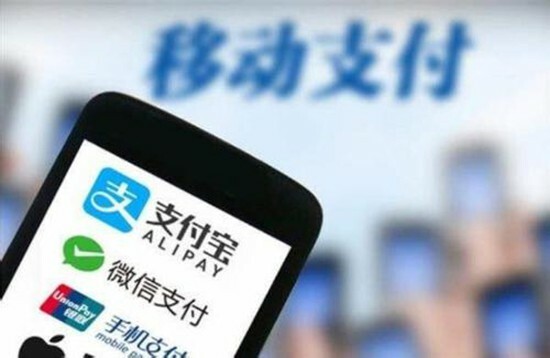 In these hotels and restaurants set up wechat and Alipay payment. Chinese consumers are used to pay with their mobile. Shopping mall such has Lafayette offers this option to their Chinese customers. On average, Chinese spend 3 hours per day online. Be present online, when thinking about traveling the first source of information of Chinese consumers is Baidu. In order to rank and have peoples interest, create a Chinese website, hosted in China to present your services. Which bring us to our last point and how can tourism have a positive impact on e-commerce? Simply enough, travelers want to be ready to enjoy their trips as much as possible and it goes from the perfect outfit, the most complete camping set or the fanciest camera. In the same way, as travel agencies do, you will have to brand yourself on the Chinese internet, set yourself as the reference in your field. For example if you are selling hiking related apparels and accessories, create content that with high sharing potential among hiker/camper community but also that will attract novice and demonstrate that you are the best in your field. You could also write content in partnership with travel agencies that organize a trip in the mountainous area. The article will be articulate around the destination but pictures will show off your products. At the ends of the article display a discount for your readers. Wechat is a great medium for this kind of content, so go and create an official page as well as a wechat store. You should also think of a more traditional e-commerce platform such as Tmall and JD.com. They dominate the B2C market and have a good reputation among Chinese consumers. This is due to high requirements to register as a brand on this platform. It is ensuring the quality of the services and the products, making it a safe place for shoppers. By playing on both branding/social and pure e-commerce you can get a lot of visibility as well as the trust of the users. If you manage to pull it off it will lead to more conversion. In an economy everything is link, as living standards improve, freedom improve as well. It translates for instance in a taste for better quality products as well as traveling habits. If the tourism industry has an economic impact on destinations country it also has one in the departure country. Travelers are getting ready to optimize their trips and capture as many memories of the experience as they can and to do so, they are ready to spend good money. There are greats opportunities for tourism professionals and apparels/photography brands here. As partner or not, there is a gap to fill and if you are able to offer Chinese consumers services that matches their news travels habits you are set for success. NextHow to reinvent your WeChat to Bring Online Traffic Offline?